More preventative programs and government funding is vital in tackling youth crime, a Bentleigh non-for-profit organisation says. Young people are often involved in crimes against property. 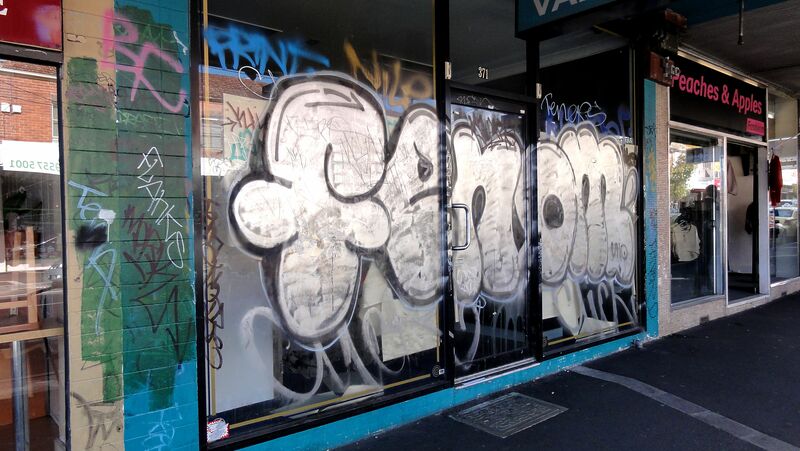 The front of a Bentleigh shop is covered in graffiti. When he was 15 years old Jamie Popaz was caught breaking and entering. Disinterested in school, unemployed and hanging around the wrong crowd, he found himself in trouble with the law like thousands of young Victorians. “If I was at school I wouldn’t have been doing it at all. I was so young and there was a lack of opportunities. Being young and having too much time on my hands, I kind of just fell into all that stuff,” the 16-year-old says. Mr Popaz then took part in an eight-week program called Right Step as an alternative to gaining a criminal record and possibly youth detention. Mr Popaz says he was given a second chance when he agreed to take part in the Right Step program, a young offender’s diversion and re-engagement program run by Youth Connect. Youth Connect is a non-for-profit organisation situated in Bentleigh. Established more than 18 years ago, Youth Connect has helped thousands of young people re-engage with education, training and employment in Bayside, Kingston and Glen Eira. Right Step was launched in 2009 when statistics revealed more than 1,600 Bayside youths between 10 and 18 years old had been dealt with by police in the 2008-09 financial year. Socio-economic disadvantage, family breakdown, poor education, unemployment and drug abuse increase the chances of young people offending and re-offending, the YMCA claims. However, social disadvantage issues are not necessarily an underlying cause of youth crime in Bentleigh. The Right Step program does not receive government funding and relies on the philanthropic sector for funding. The Victorian Government has pledged 1600 additional frontline police in this year’s budget but the Government should also consider funding more preventative programs to reduce the number of young offenders, Mr Schwarz says. 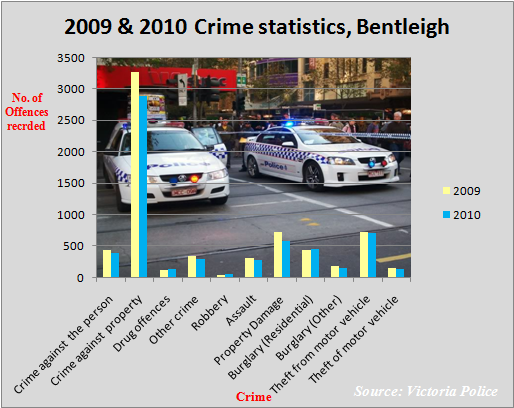 Most crime in Bentleigh has decreased between 2009 and 2010. Crimes against property are common offences by young Victorians. 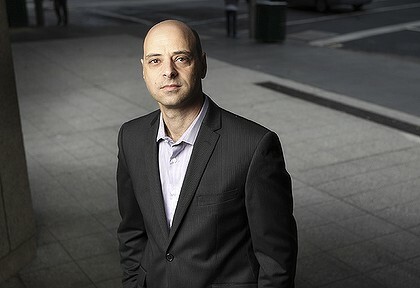 In Bentleigh, crimes against property were reduced by more that 11 per cent between 2009 and 2010. Statistics indicate all crime has decreased in Bentleigh between 2009 and 2010 except for residential burglary, robbery and drug offences. Now 16 years old, Mr Popaz is employed and saving money to buy a car. He wants to start playing tennis again – a passion he gave up when he got involved with the wrong crowd and ended up on the wrong side of the law. He made the right choice going to Youth Connect but at the end of the day it’s up to the individual to take control and change their life, he says.